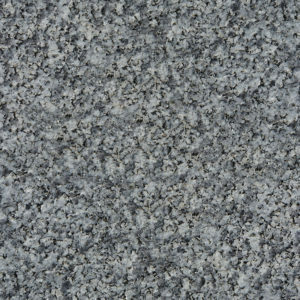 Stanstead Granite - Portland Stone Ware Co., Inc.
Stanstead is a classic type of granite commonly queried in the Northeast. Its white background covered with specs of black and grey will go in most landscapes and enhance any front entrance. Stanstead is mostly made into steps and platforms ready to install for solid stairs. 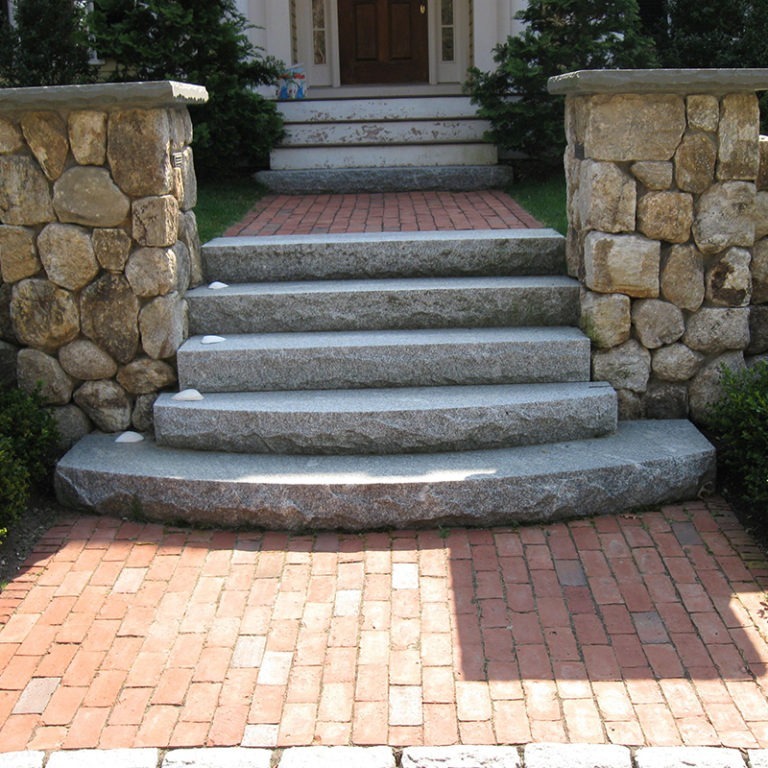 However, custom fabrications like custom wall caps made from Stanstead granite are possible through our fabrication department and will compliment some of our wall stones will adding a complete and finished look to a wall. (1) 13" steps (2) 17" (2) 23" (2) 35" (2) 47"
(2) 13" steps (2) 29" (2) 35" (2) 47" (2) 59"
(3) 13" steps (2) 41" (2) 47" (2) 59" (2) 71"
(4) 13" steps (2) 53" (2) 59" (2) 71" (2) 83"
(5) 13" steps (2) 65" (2) 71" (2) 83" (2) 95"
Example: (1) 36”x60”x7” platform and (3) 13”x60”x7” steps would require (2) 35” fillers, (2) 47” fillers and (2) 59” fillers.